Course completion cards are sent out electronically within two weeks of the completion of the course to this email. Please indicate if you are a resident of Golder Ranch Fire District. Your address will be confirmed for accuracy. 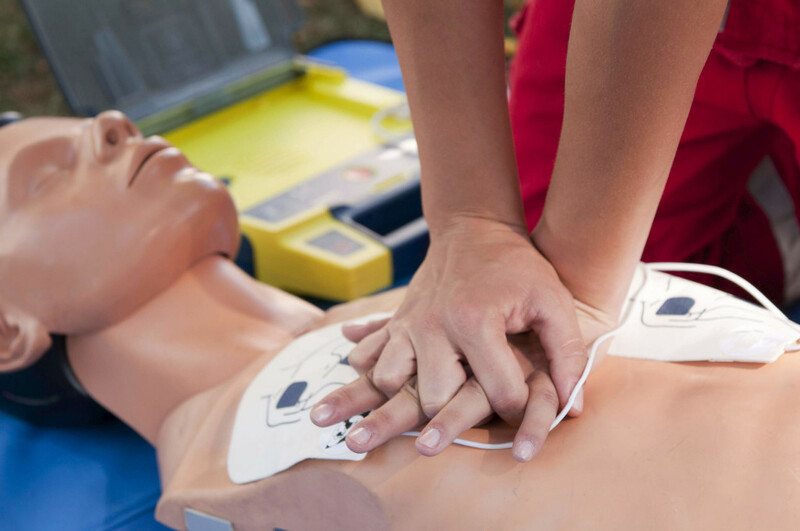 BLS Healthcare Provider CPR is an instructor-led course that teaches both single-rescuer and team basic life support skills for application in both prehospital and in-facility environments, with a focus on High-Quality CPR and Team Dynamics. All class fees and scheduling must be paid by the Monday prior to the class date via online square account, cash, check, or credit card at the GRFD Training Site, located at 3845 E. Golder Ranch Dr. Tucson, 85739.